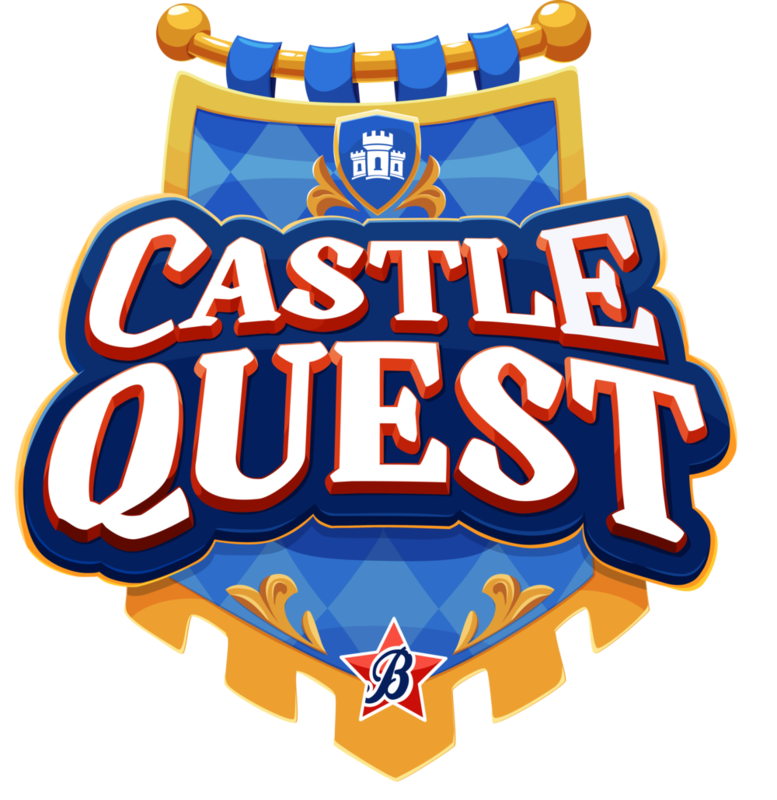 We are thrilled about this year’s Boosterthon program! This year, our entire school is raising funds for a new sports field! Our goal is to raise $30,000 and we need YOUR help! Register your student on funrun.com using this code: 427-258. Once you do, your student will receive a FREE GIFT just for being registered. Then, use funrun.com to log pledges for your child. Come to the Fun Run on August 31st! All students are included in the Fun Run, regardless of financial participation. Remember, students will be running 30-35 laps, and the middle school will be participating in a color run! We would love for you to come out and cheer!